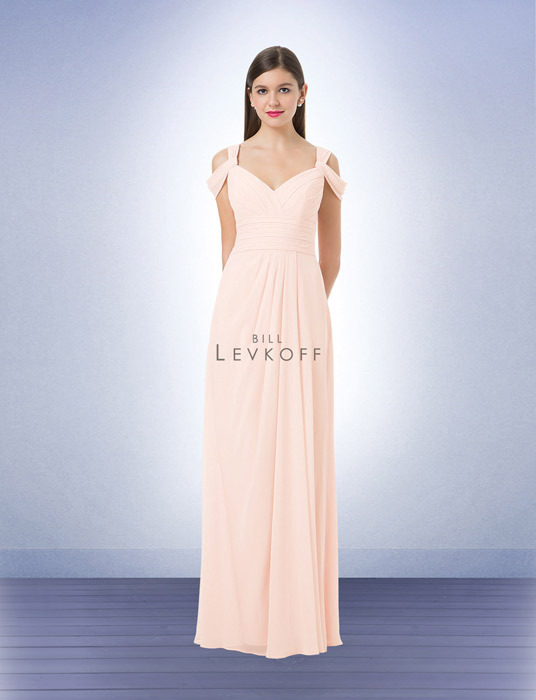 60 years Bill Levkoff has been dressing bridesmaids from traditional to contemporary styles in an array of beautiful colors and fabrics. 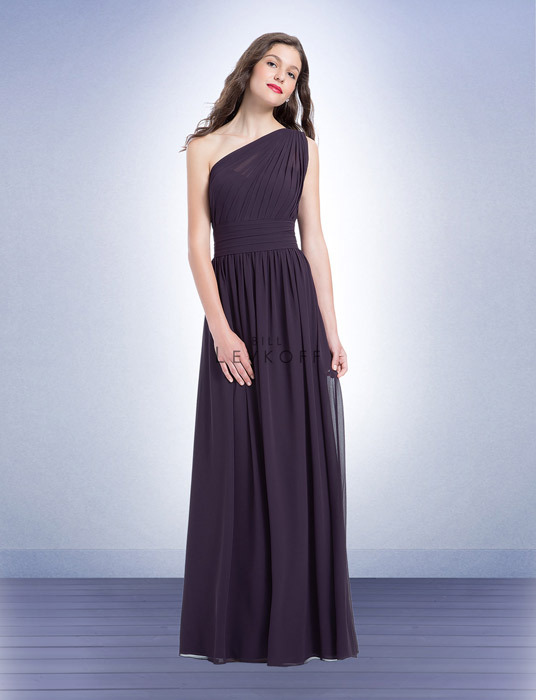 This spectacular selection ensures that every bride will find a dress that perfectly complements the look and feel of her wedding. 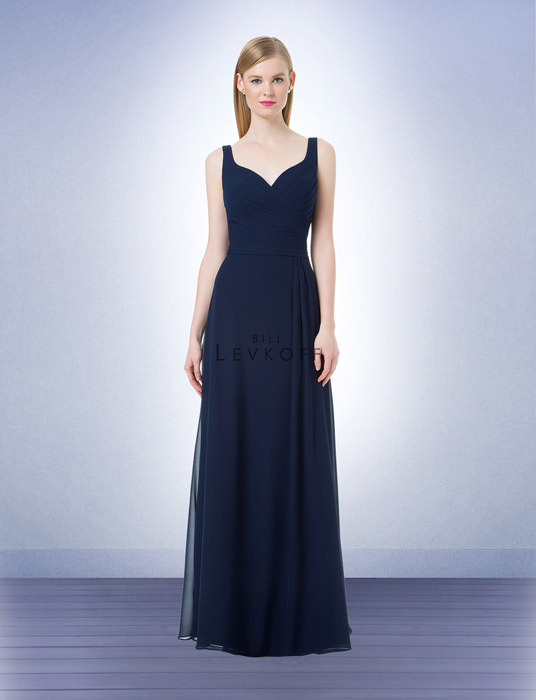 The Bill Levkoff collection offers clean lines and gorgeous fabrics for the modern bride or classic styles with timeless silhouettes that are affordable without sacrificing quality. 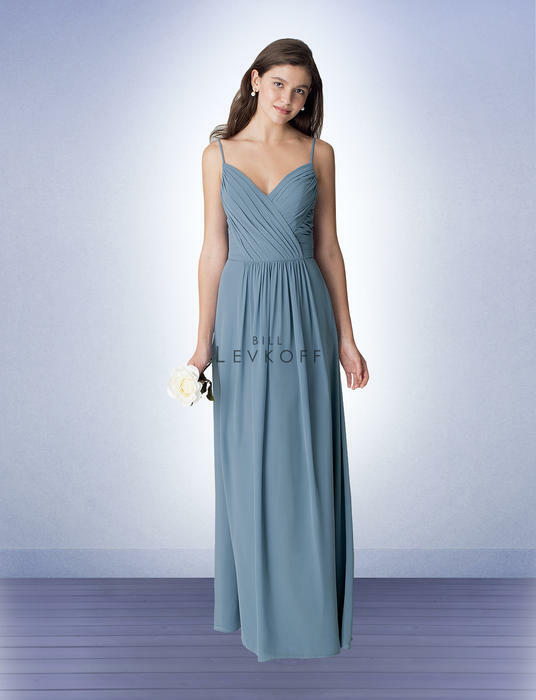 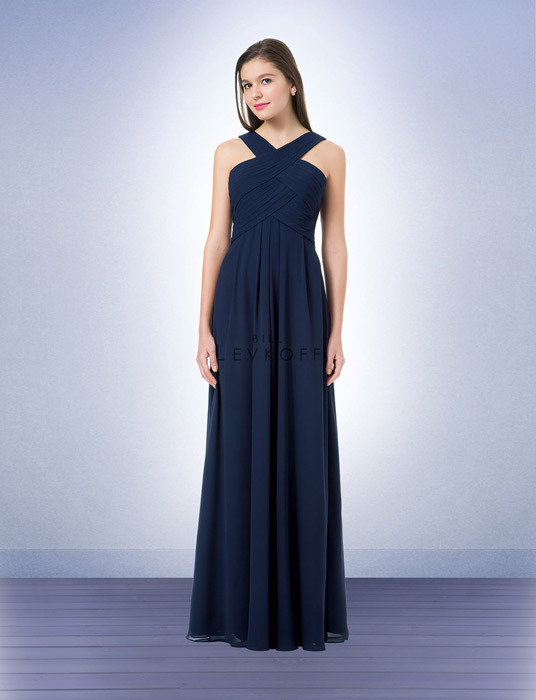 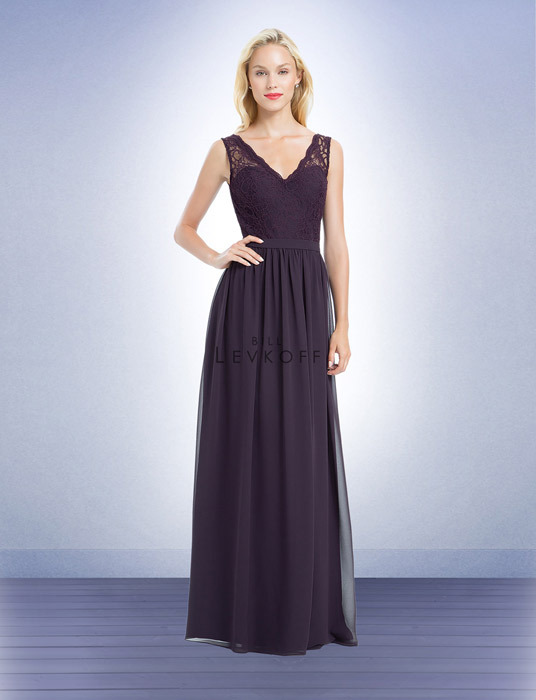 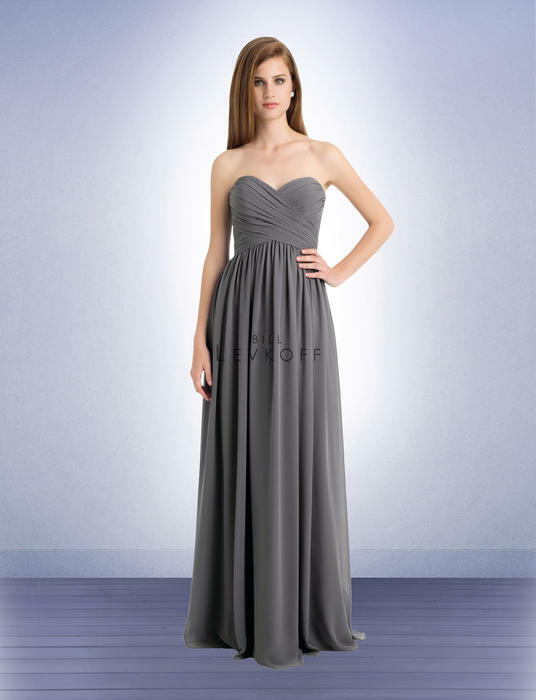 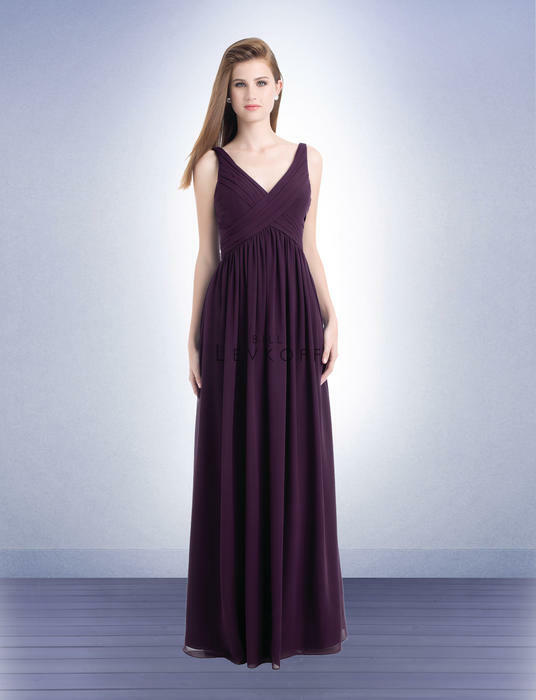 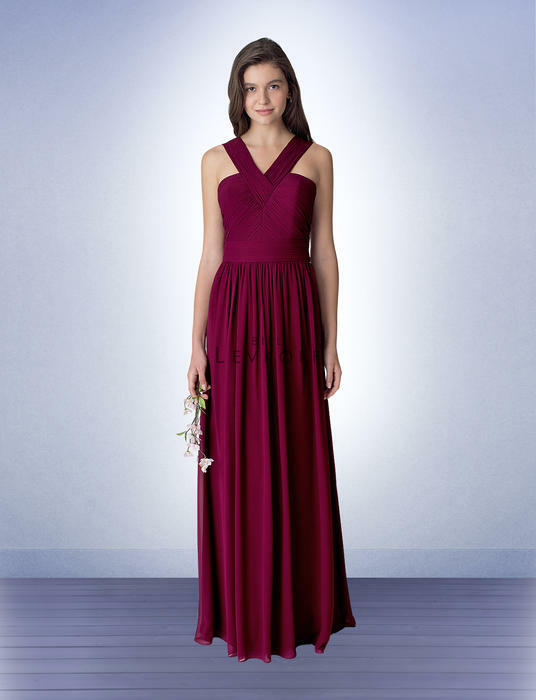 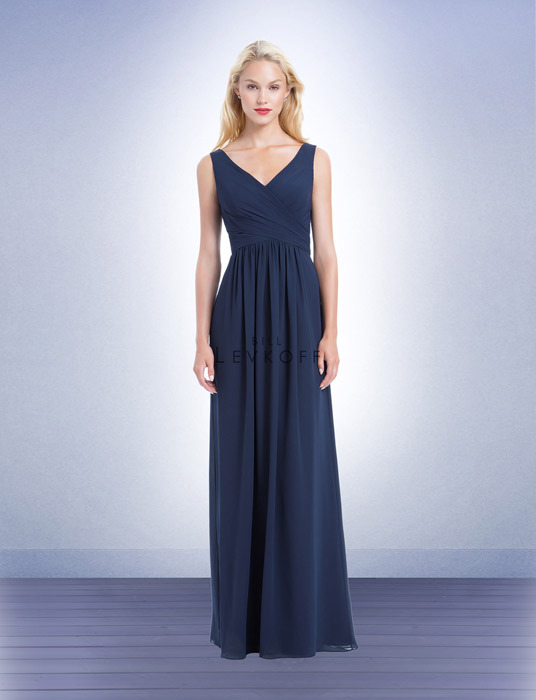 Bill Levkoff bridesmaid dresses range in price from $179 to $279 and are available in sizes 0 through 28.